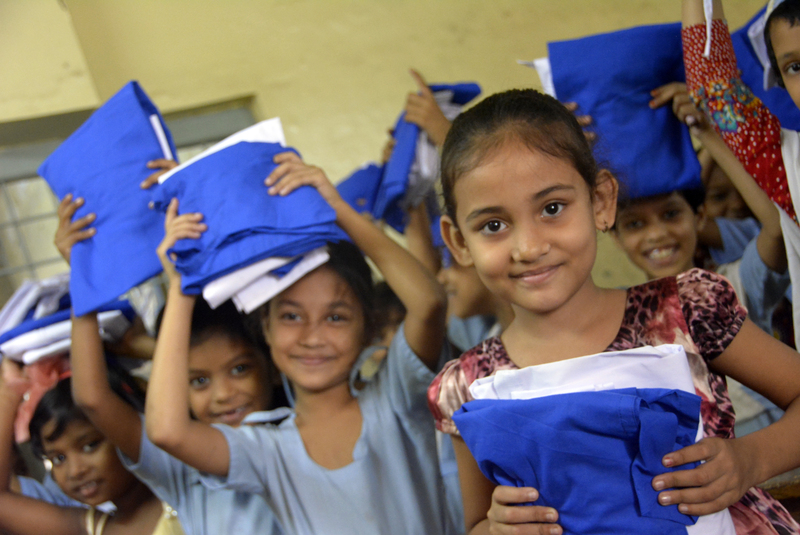 1 School Uniform can make a child smile! Cannot contribute fund now? Just share this information to everyone! No amount is too small! Please feel free to click on the Donation button to make a difference. The payments are processed through a partner organisation Bangladesh Inside. For sustained contribution through bank transfer or partnership please feel free to contact Mrs. Ivonne Stein at csr [ at ] steinandpartners dot com. Thank you! 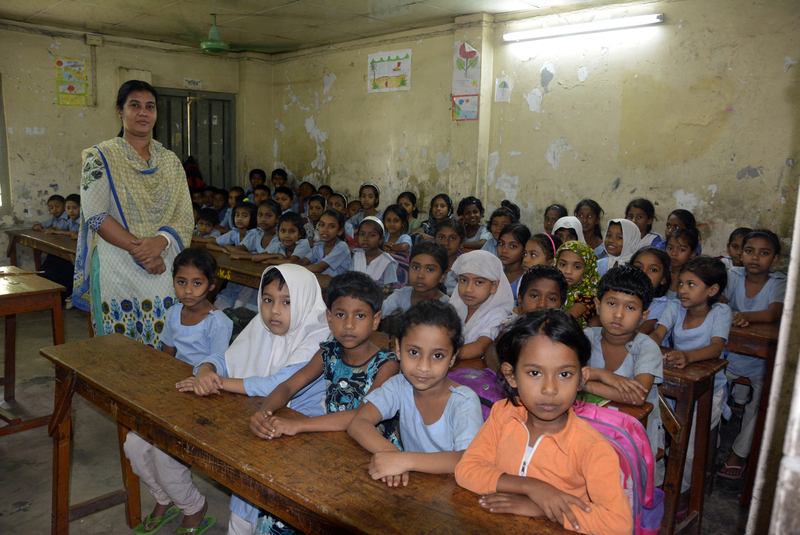 A number of primary schools are provided with various material and immaterial supports starting from school uniform, learning material, teacher’s and staff salaries to painting classrooms and fixing the roofs. 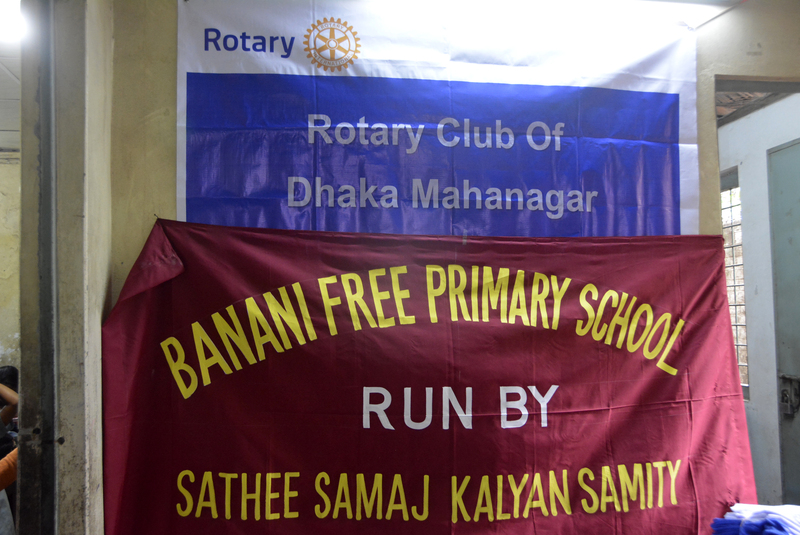 Although the primary education in Bangladesh is free there are not sufficient facilities in the areas where the poorest of the poor seek shelters in slums areas of Dhaka.